A Perth-based national distributor of paints and coatings has entered voluntary administration owing $12 million to creditors. Robayne, which operates 14 outlets in WA, the Northern Territory, South Australia, New South Wales, Tasmania and Victoria, called in administrators from FTI Consulting following action by a major supplier. Robayne listed $5 million owing to trade creditors and another $7 million to lenders. The action puts 86 jobs at risk. Joint administrator Ian Francis said FTI was working closely with Robayne’s management team, customers, suppliers, and employees as it sought to find the best way forward. Options for the business include a restructure or sale. Francis said the company is working with its financier and a third party to restructure the existing debt facilities to longer term loans, which will create less pressure on cash flow in the short term. 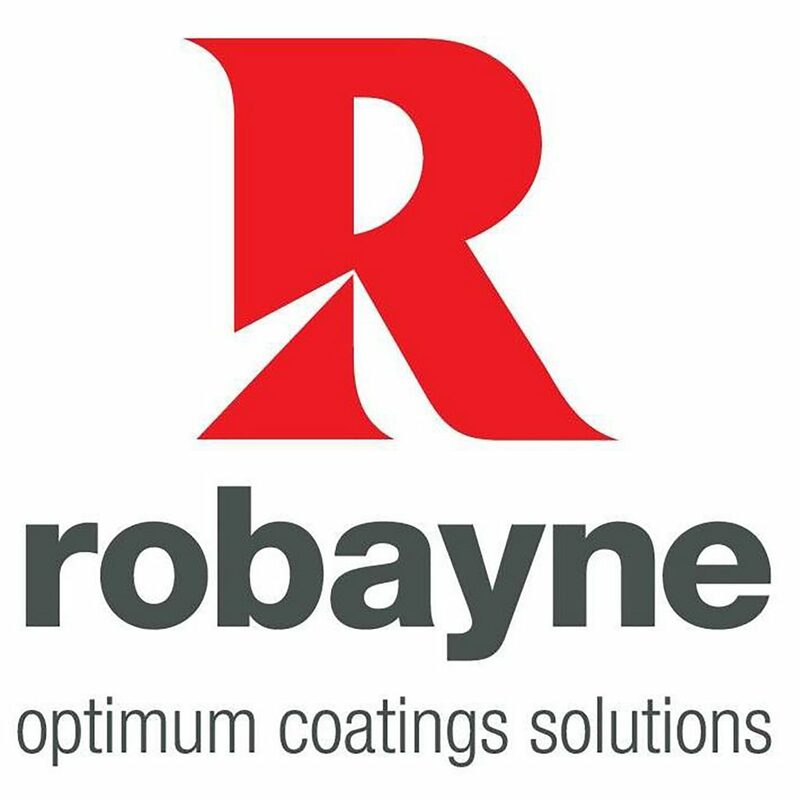 Established in 1974, Robayne turned over $36.4 million last financial year. The company distributes paints and protective equipment to body shops, as well as industrial and commercial graphic sectors.